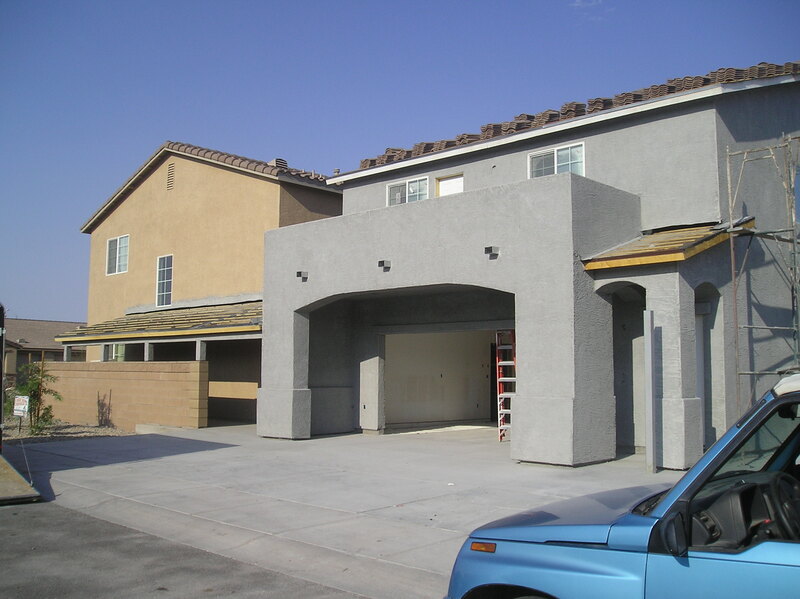 A Better Builder has the know-how to improve your existing garage design or build the brand new garage you want. 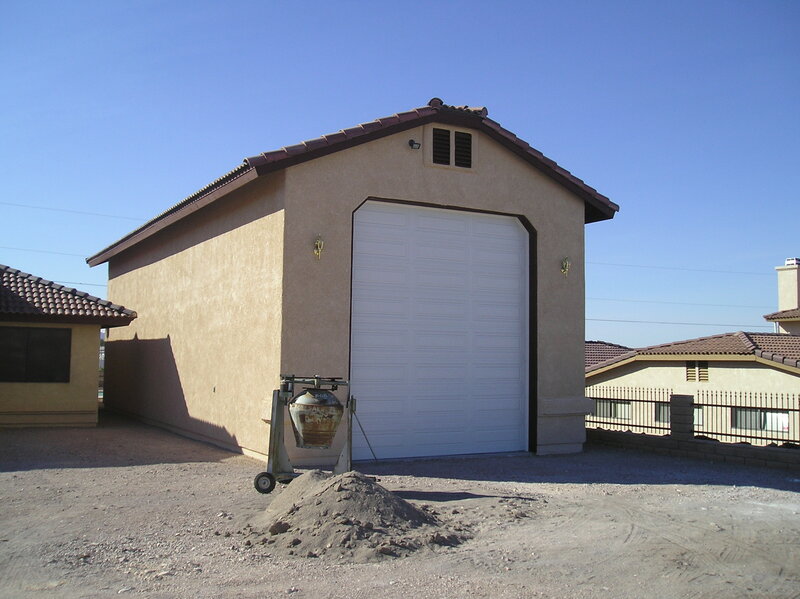 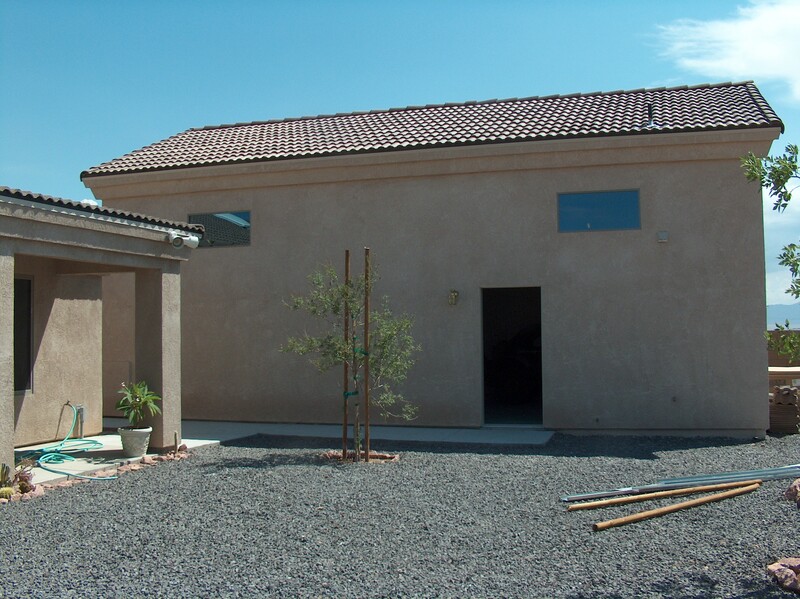 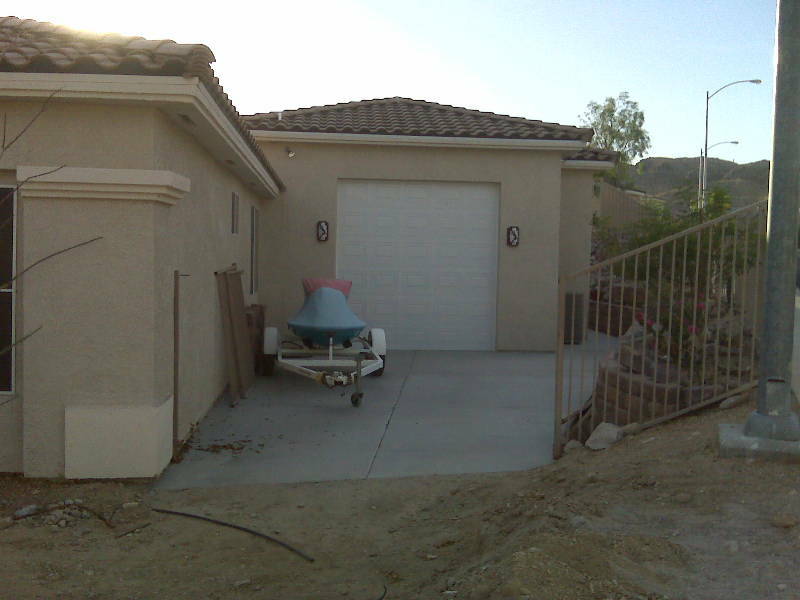 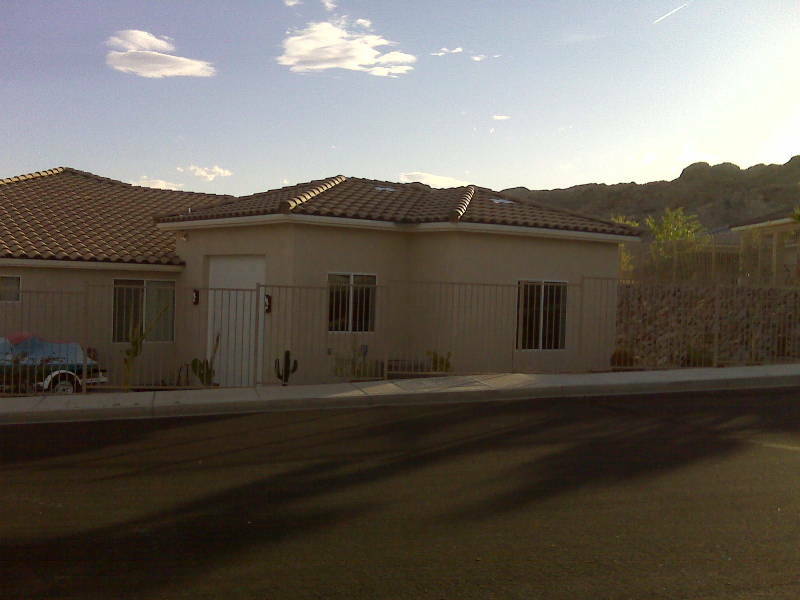 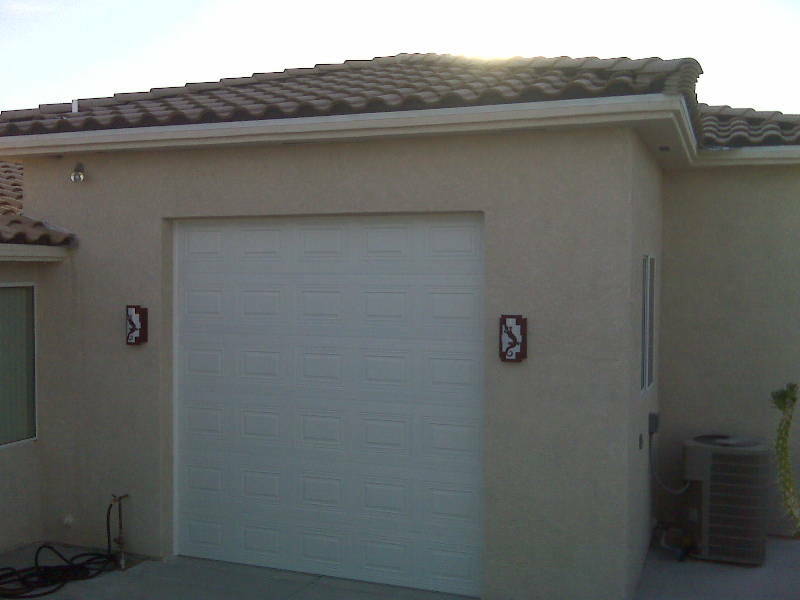 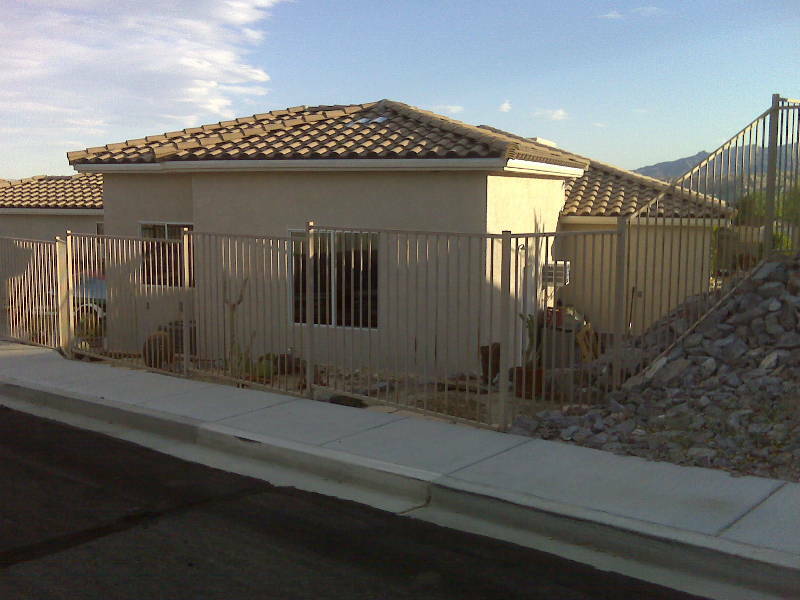 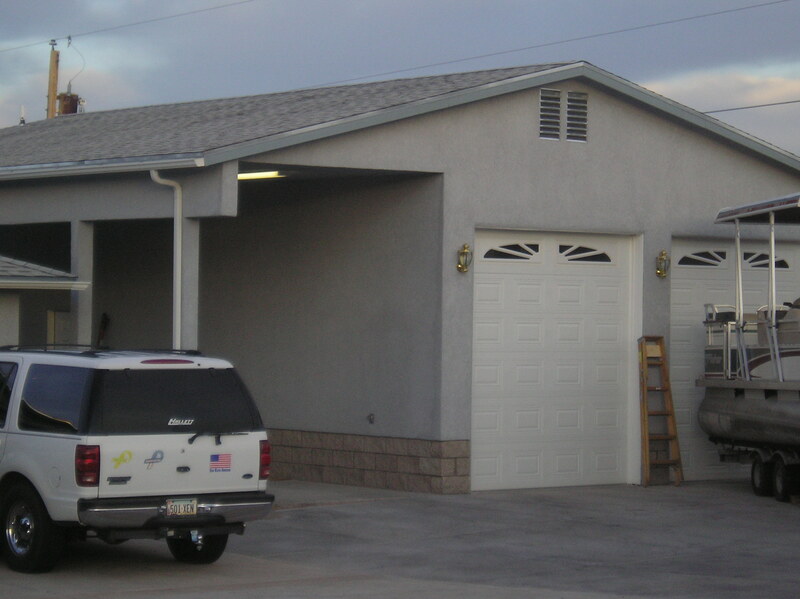 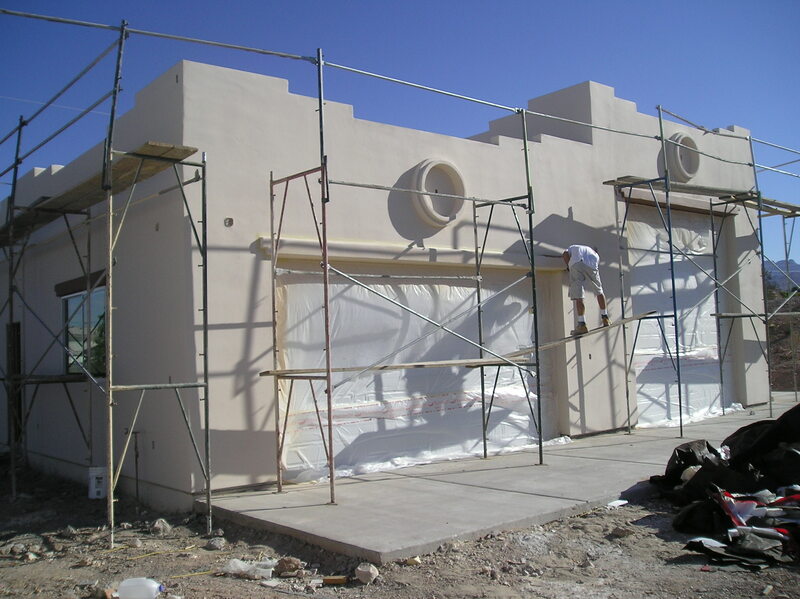 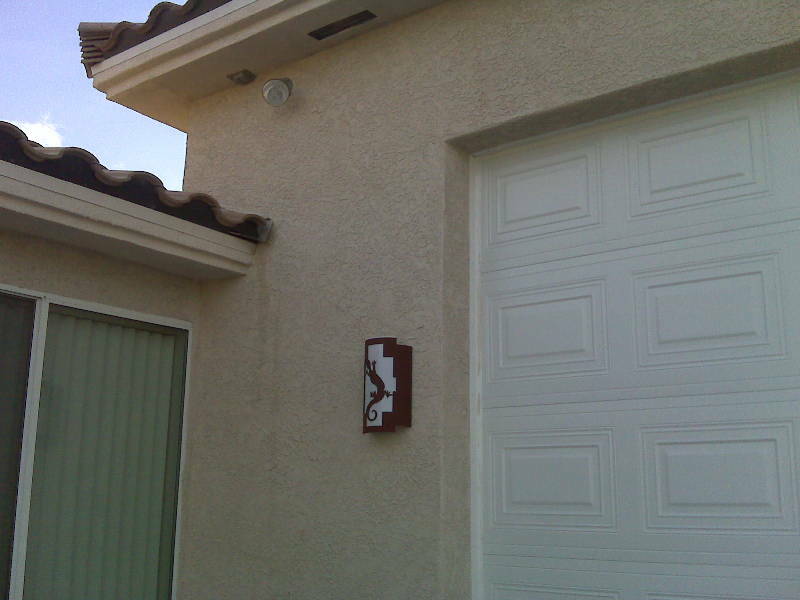 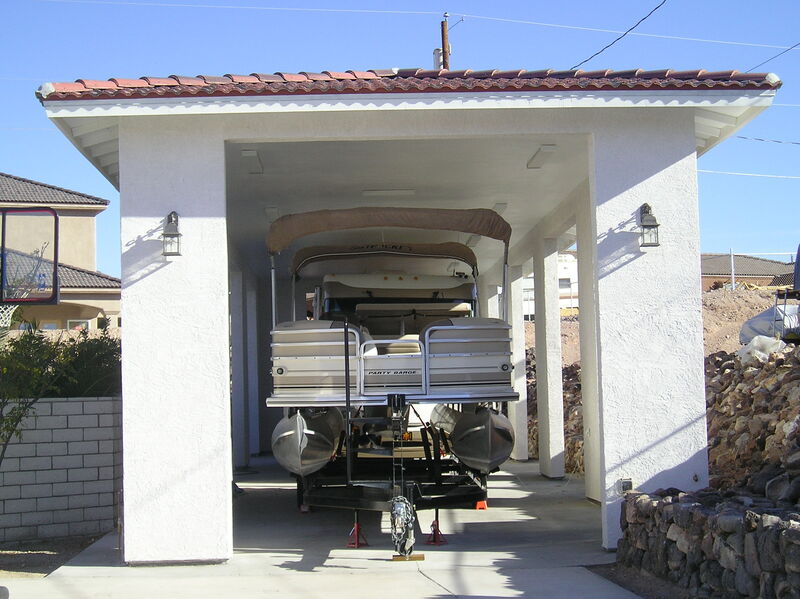 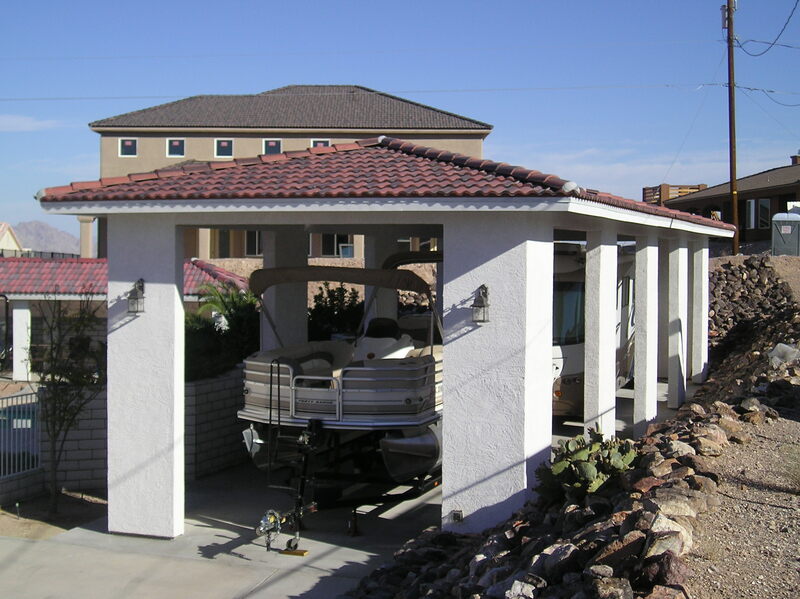 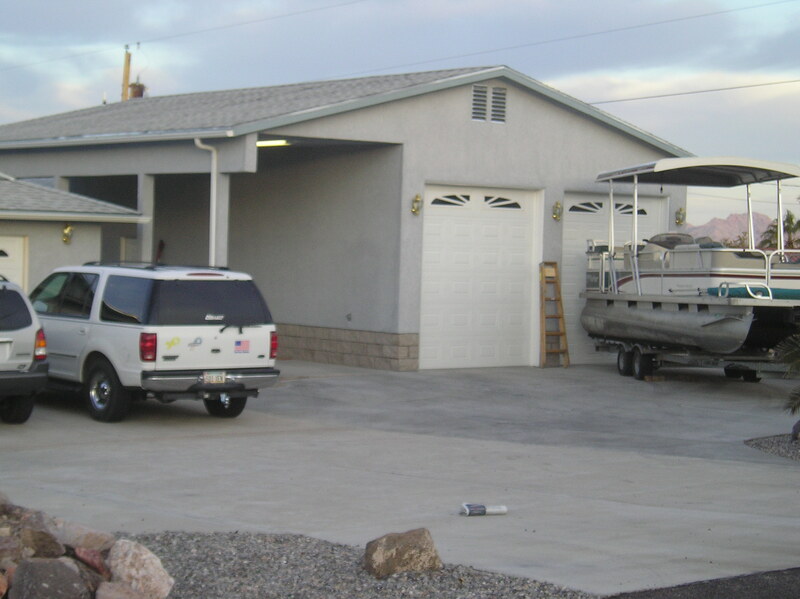 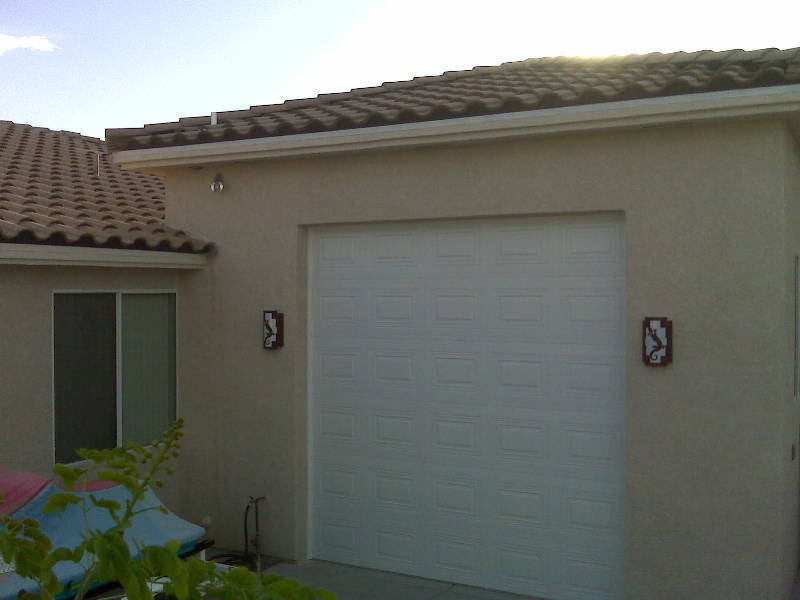 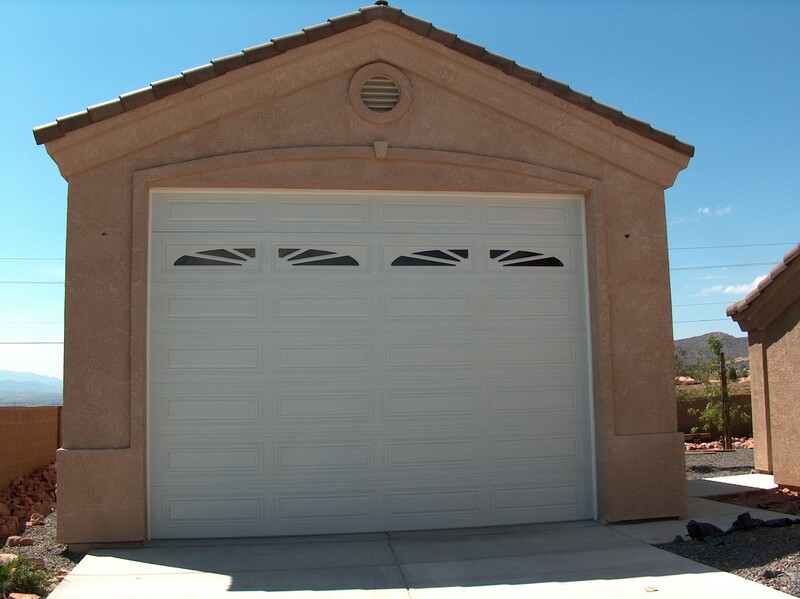 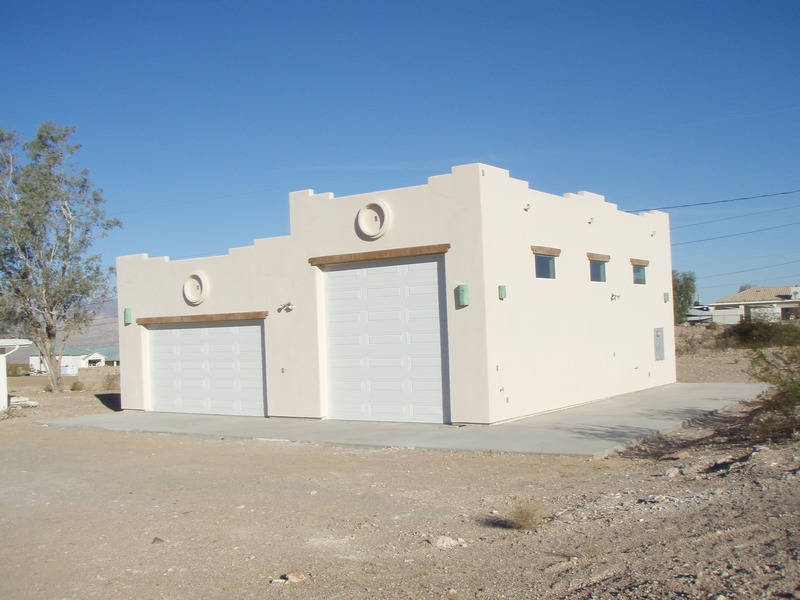 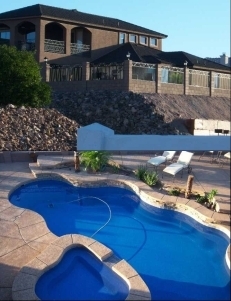 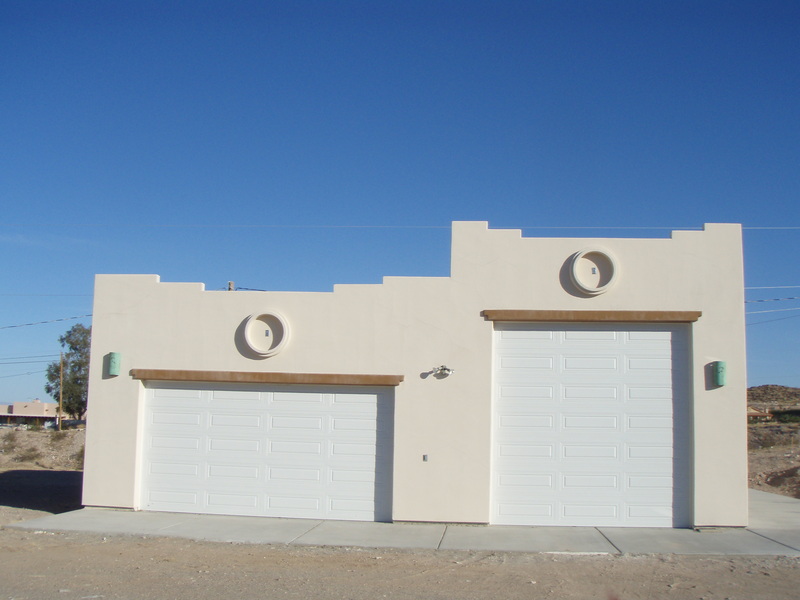 We will develop garage plans that meet your needs and build a garage that leaves you pleased. 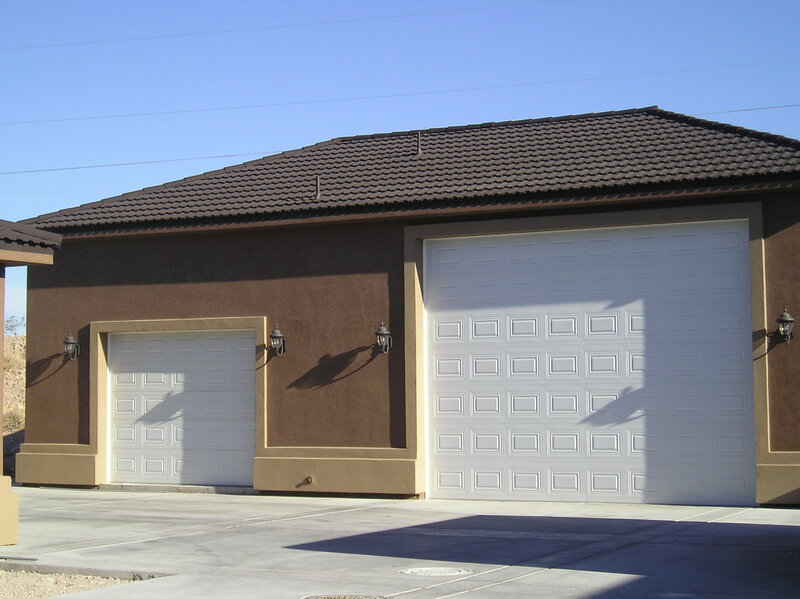 Whether you need a basic one-car garage, a garage for three or more cars with storage and accessories, or something in between, We can customize your garage to meet your needs using materials that make your garage match your house, in color and style.